“You must keep in mind that on one hand is the right to education. But you must also appreciate various segments of the society. Some society may be very traditionalist. We have to do a balancing act. When we lay down parameters we shall keep in mind we shall not harm other children just because they are not aware.” Chief justice J S Khehar and D Y Chandrachud saying there needed to be caution while passing blanket orders. The Supreme Court today said it will hear detailed arguments and pass effective orders setting parameters regarding the issue of discrimination faced by HIV-positive students in schools across the country sometimes leading to refusal of admission, expulsion and even segregation. The sensitive issue was raised by NGOs Naz Foundation and Lawyers Collective. Highlighting the severity of the situation, senior lawyer Anand Grover appearing for the NGOs pointed out that there have been incidents where HIV/AIDS afflicted students were made to clean toilets and classrooms. "Students are being denied admission, suspended and even expelled from schools if they or their parents or guardians are HIV-positive". "They are publicly ridiculed by school authorities and humiliated to the extent that they are segregated from other children in schools and have been made to clean toilets and classrooms," the PIL states. "Moreover, the confidentiality of the HIV-positive status of the children has been routinely breached, a violation of their right to privacy and the rampant acts of stigmatisation that have followed have undermined their human dignity," it adds. A bench had way back in March 2014 sought the response of the Centre, states, and the National Commission for the Protection of Child Rights.Most states and Centre has filed its response. Grover earlier cited 22 cases of discrimination from across the country, and also quoted a March 2011 statement Health Minister, Ghulam Nabi Azad made in Parliament that between 2008 and 2010, 61 HIV-positive children were expelled from school. Grover said in most of the cases, schools were "forced" to expel students due to pressure from parents of other children, who fear that their children might contract the condition. On other occasions, he added, residents of areas in the vicinity of schools had made the administration expel patients. Alleging that children living with or affected by HIV/AIDS are denied admission, suspended and even expelled from schools, the petitioner has claimed that such students were also being publicly ridiculed, humiliated and treated unfairly by school authorities. 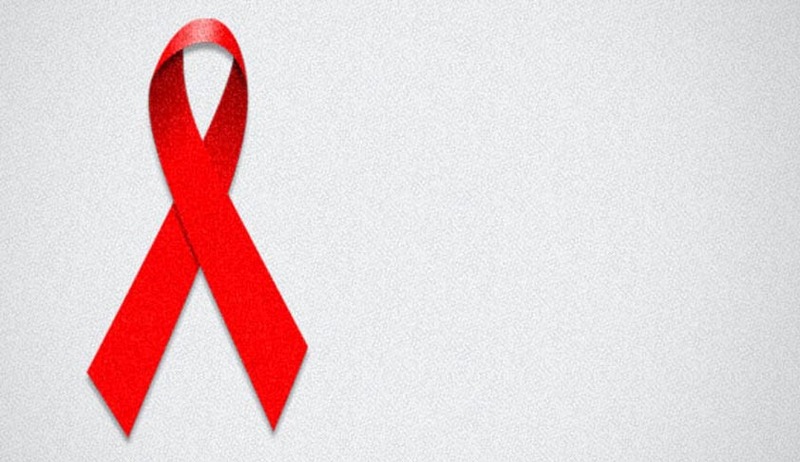 Moreover, the confidentiality of the HIV-positive status of the children has been routinely breached leading to violation of their right to privacy and the rampant acts of stigmatisation and discrimination that have followed have undermined their human dignity, the petition has said. It has said that according to a National Aids Control Organisation report, the total number of people living with HIV in India is estimated at around 20.9 lakh in 2011 and children less than 15 years of age account for 1.45 lakh.